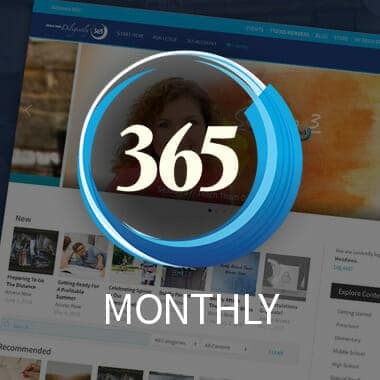 If you’d like to get a glimpse of what a 365 Membership looks like then taking it a month at a time is a great way to consume everything that a 365 subscription has to offer. You’ll get all the same great content as with an Annual Membership but at a fraction of the price. Start browsing our library of homeschool content right now and join Leslie Nunnery each week for new videos! You’ll enjoy live interaction and get answers to your pertinent questions! Plus, get timely recommendations, reminders and encouragement when you need them most!